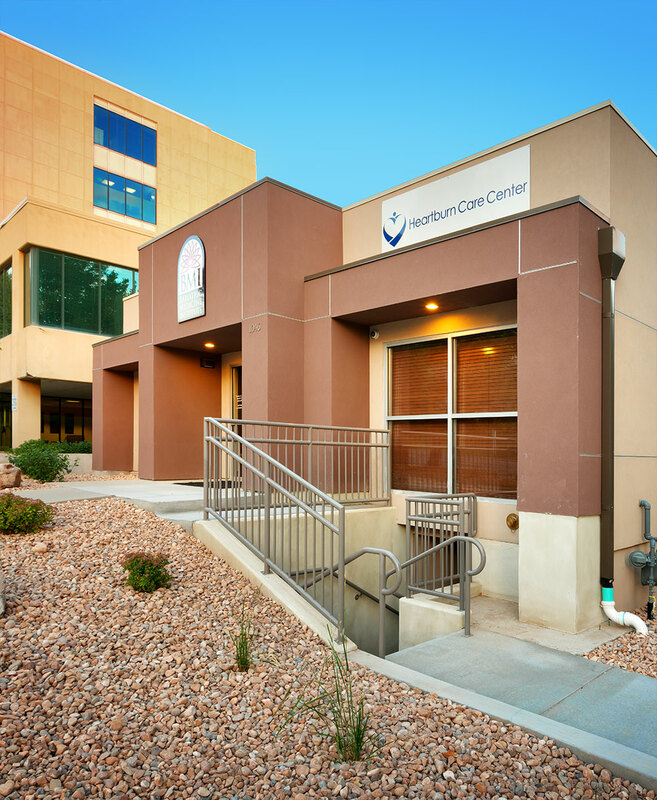 Curtis Miner Architecture (CMA) designed a new ambulatory surgical center for the Bariatric Medicine Institute (BMI) in Salt Lake City, Utah. 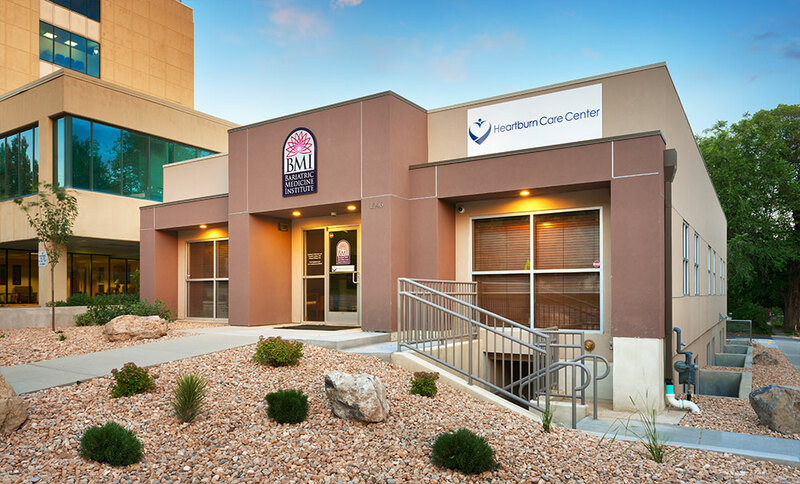 The facility was an existing 2 story building in which BMI operated their medical clinic and business office functions. CMA worked with BMI to relocate approximately 1,200 SF of their business office to an adjacent building to allow the surgical center design and construction to begin on the lower level of the existing building. 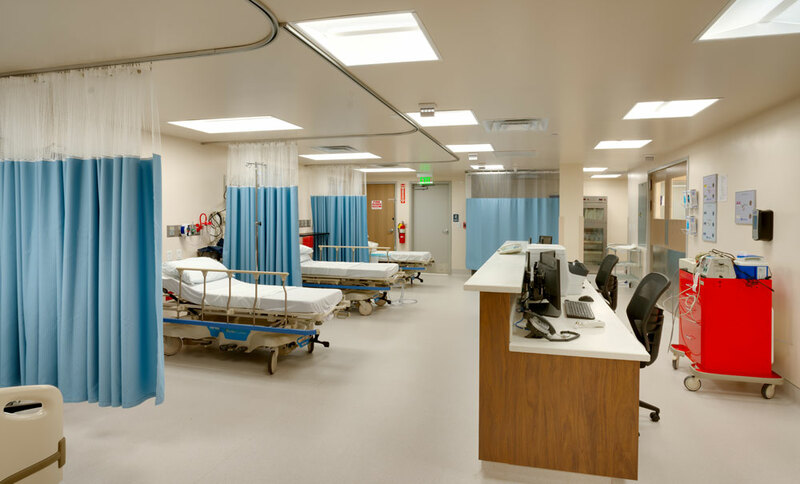 Design of the new ambulatory surgical center included a new Operating Room, (4) pre-op/post op recovery bays, a procedure room, and patient room. 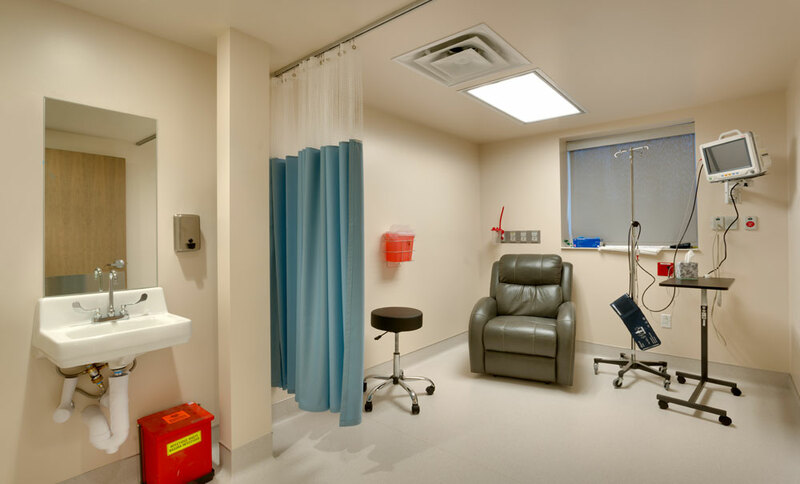 The surgical suite also offers patient and staff support space that includes sterile storage, scrub, nutrition/med room, clean and soiled utility, med gas storage, and waiting. CMA collaborated with the owner, contractor, and city officials on code compliance issues and constraints of the existing building conditions during the design and construction phases of the project. 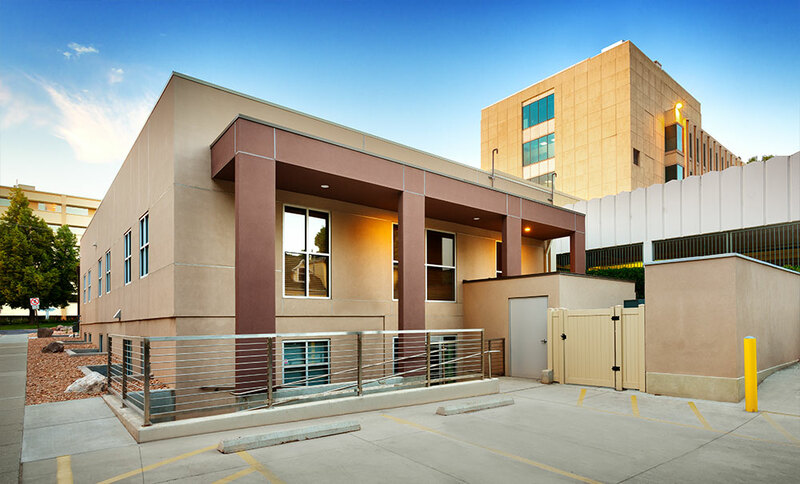 The result is a highly functional on-site surgical center that meets the needs of patients, staff, and the physicians. 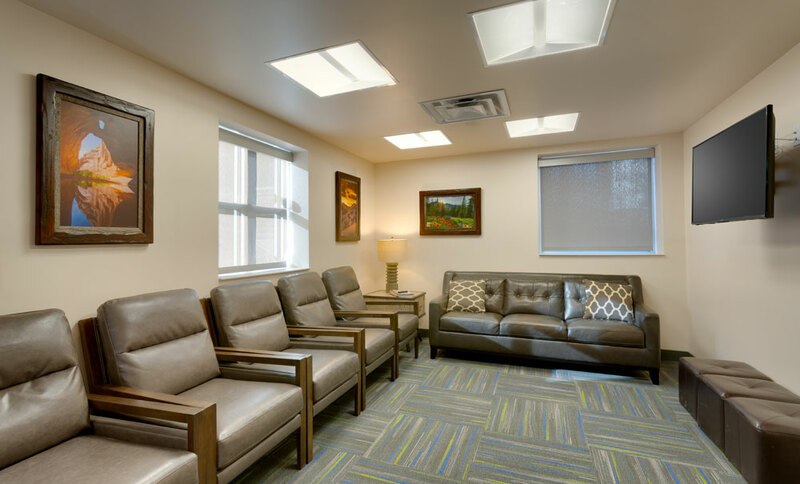 The suite offers state of the art surgery and recovery space where the doctors and medical staff can perform their daily procedures. The material finishes are healthcare friendly and are both durable and cleanable. 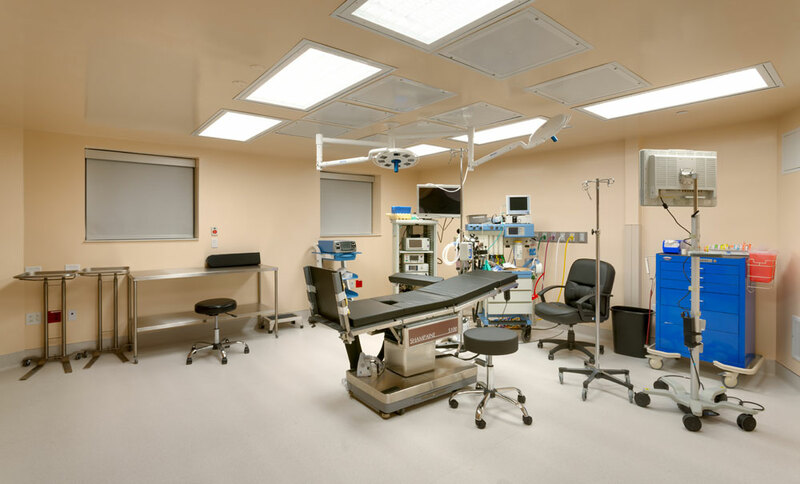 The surgical center offers multi-disciplinary systems, including Emergency Power, Specialty Lighting, HVAC, Medical Gas, Nurse Call, etc., which are designed and specified to meet surgical center requirements.